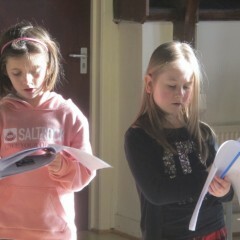 Aged between 5 and 14?- Bored in the holidays? 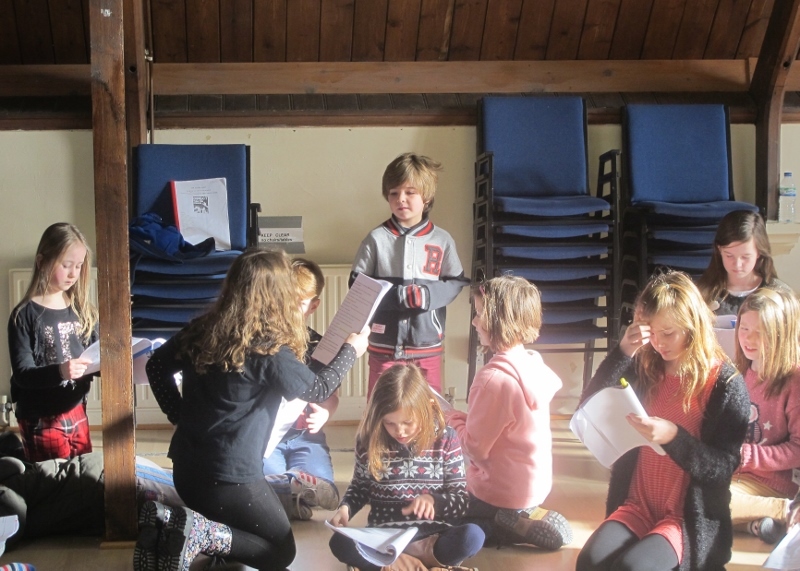 – Come and have fun and learn new skills with Direct Theatre School! 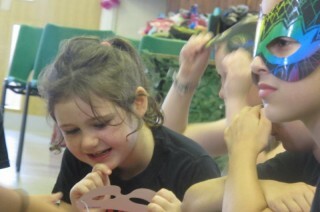 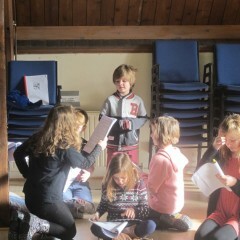 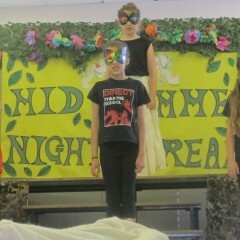 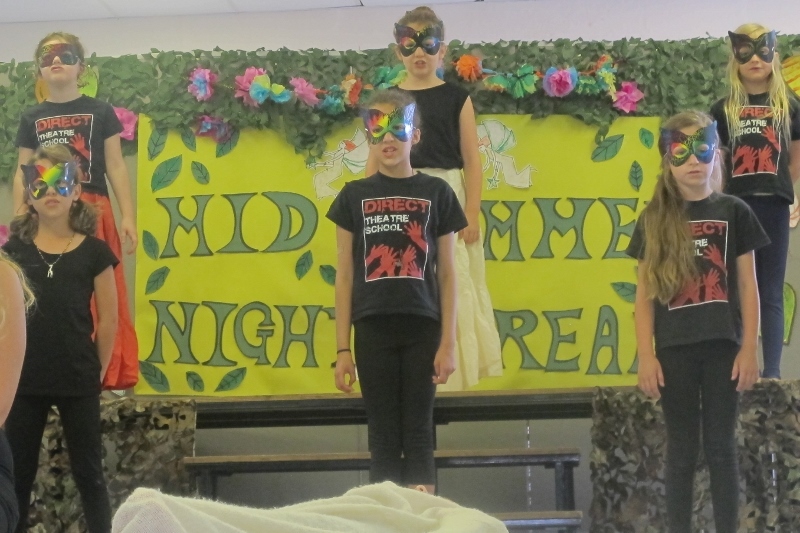 Each year Direct Theatre School runs a series of holiday schools, run and supervised by professional staff. 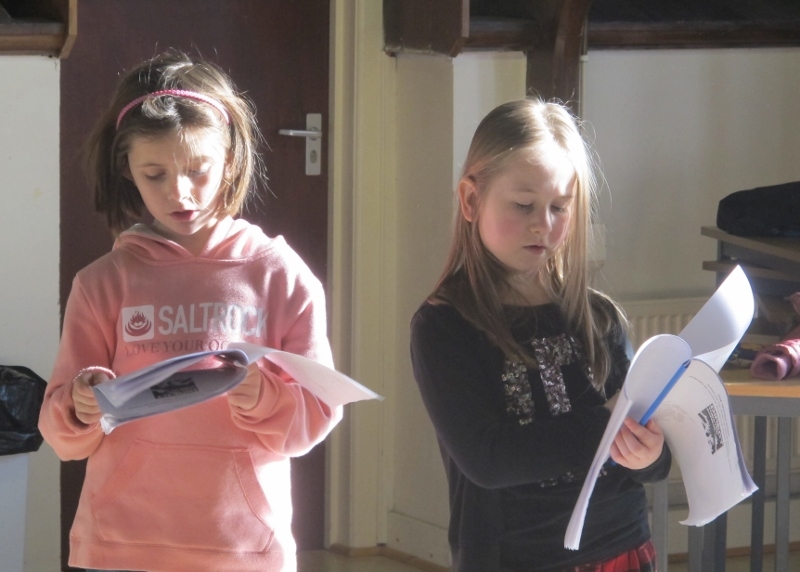 These courses cater for all those interested in theatre and performing, however no experience is necessary. 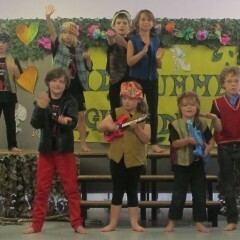 These projects are always great fun and all culminate in a live performance to friends and family. 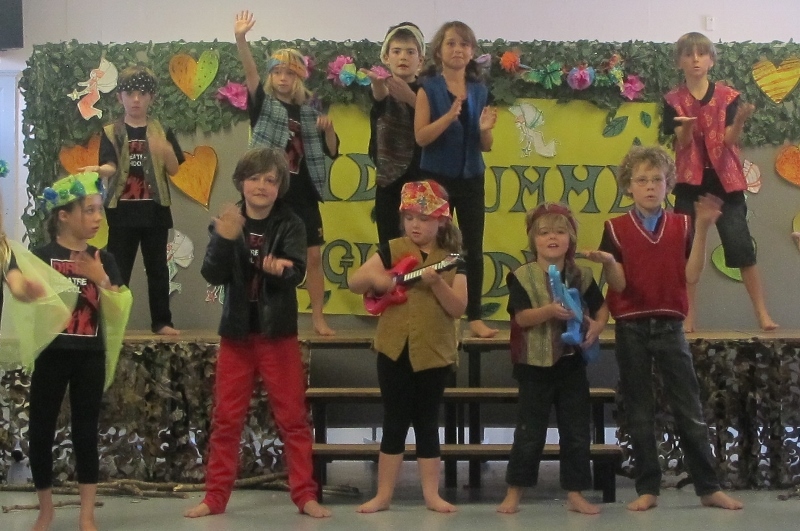 Holiday Schools – What’s Included?